A gift that keeps on giving each time you dig into the jar. 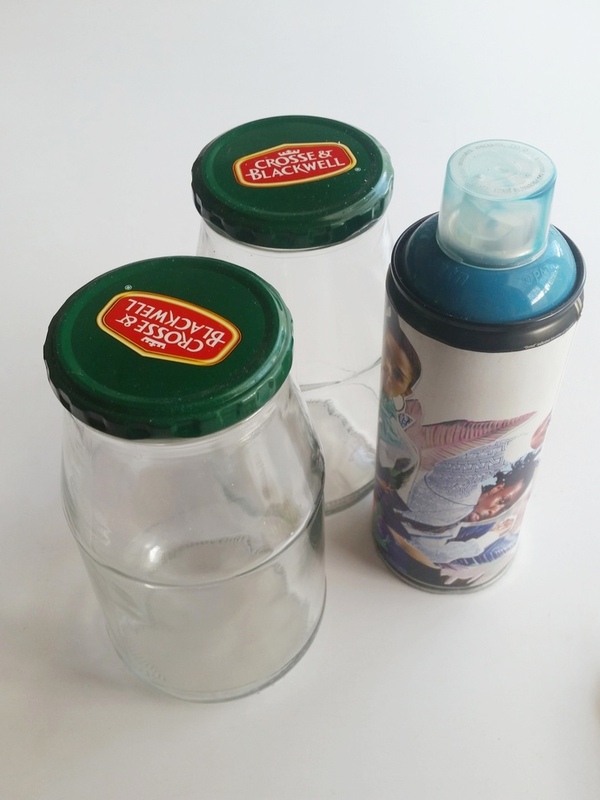 Clean the jars inside and out as well as lids and make sure to remove any glue. 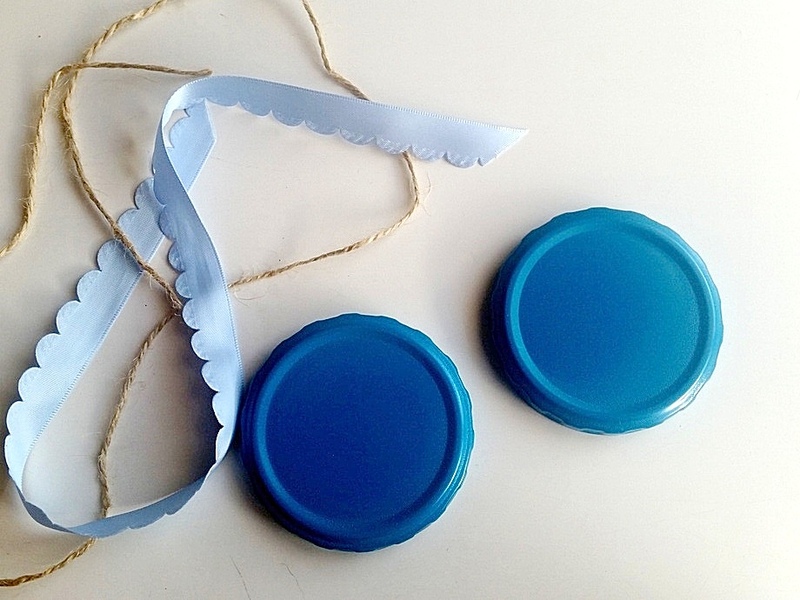 Spray the lids in a well ventilated area and wait to dry before adding a second coat of spray. Decide on what you want to fill the jars with. That’s how I chose the wording for the front of each jar. It’s a ‘play’ on words. I had the words printed on a sticker at a printing shop. If you have a steady hand you could paint the words onto the jar. 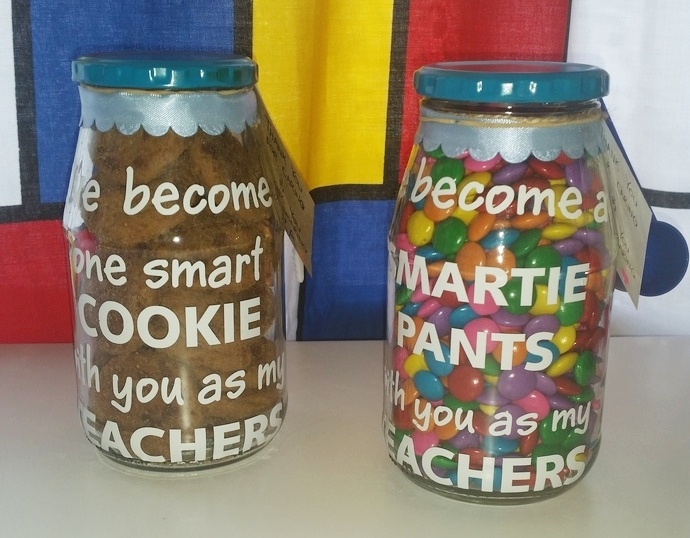 I have a boy and a girl so for my daughters teachers I chose the “COOKIE” jar and my sons teacher I chose the “SMARTIE PANTS” jar. 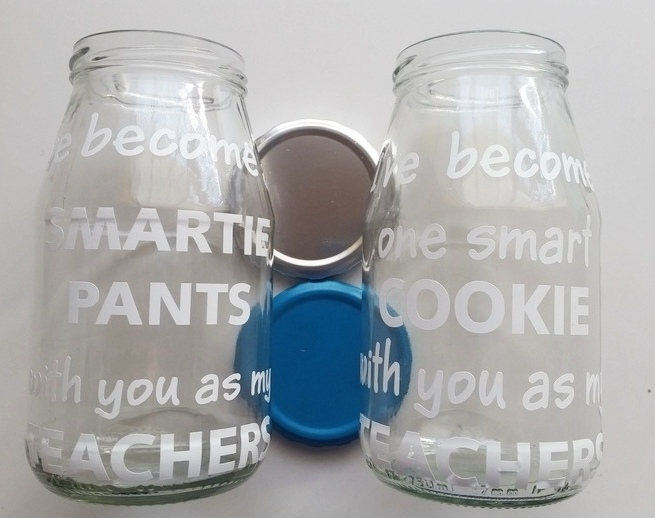 Hence I filled the cookie jar with choc-chip cookies and the smartie pants jar with smarties. Add decorative details of your choice. 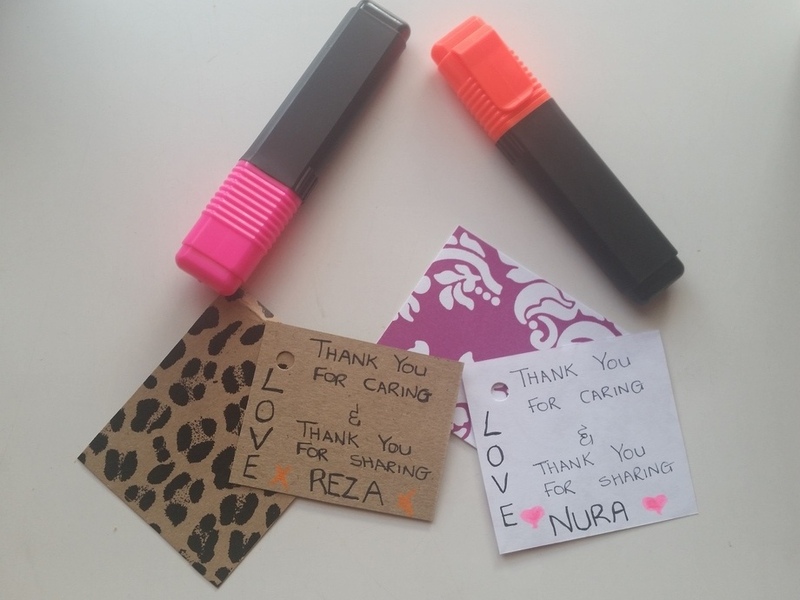 I used a ribbon to add prettiness, a string to tie the card. 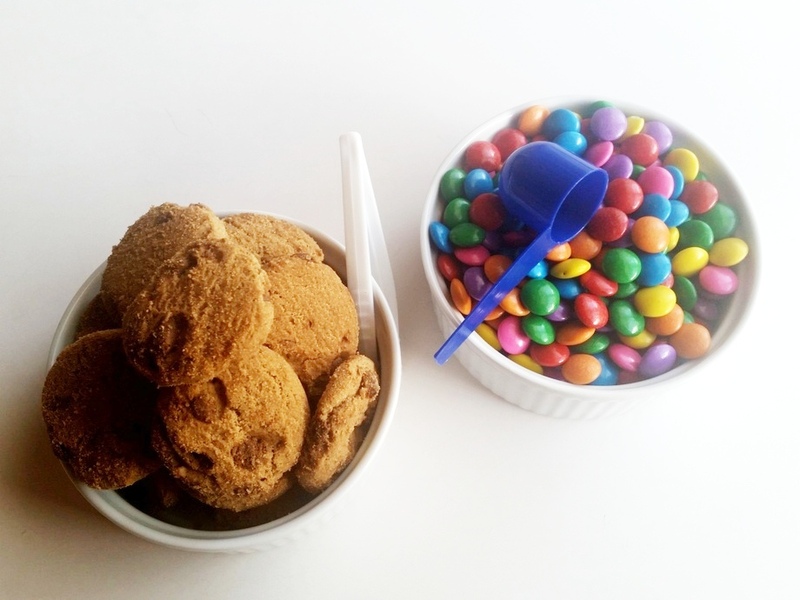 And spoons which would make dishing easier. 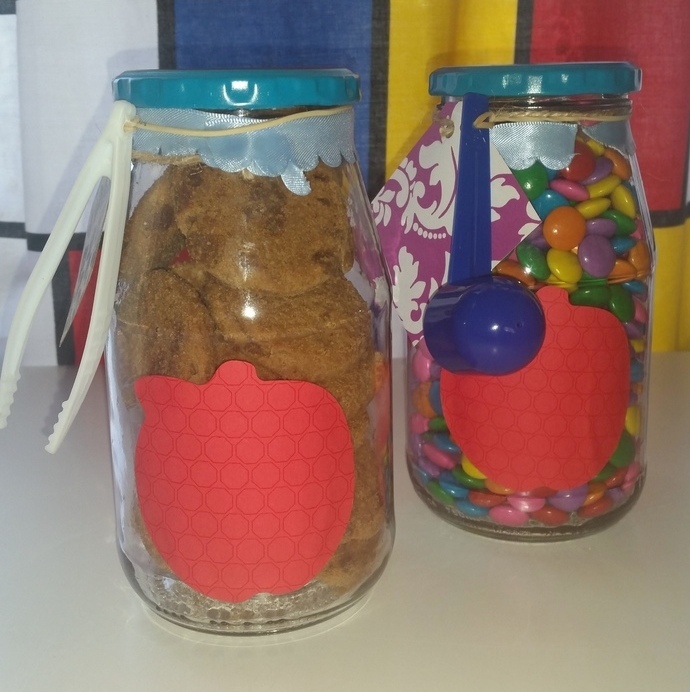 Teachers and apples just go together so I added an apple shaped post-it at the back.